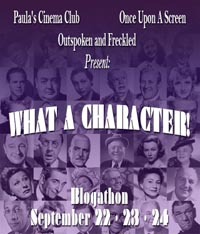 Aurora and I chose a name at random from each of the two days of the Wray and Riskin Blogathon. 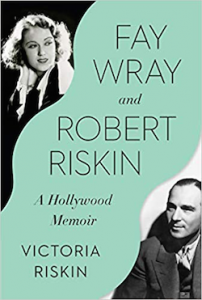 Each winner will receive a signed copy of Fay Wray and Robert Riskin: A Hollywood Memoir, by the couple’s daughter, Victoria Riskin. 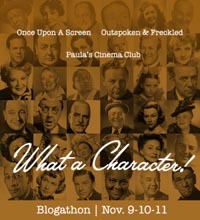 For the name of the Day One winner visit Once Upon a Screen. CONGRATULATIONS to the two winners and THANK YOU to everyone who stopped by for a visit and/or for joining the event! 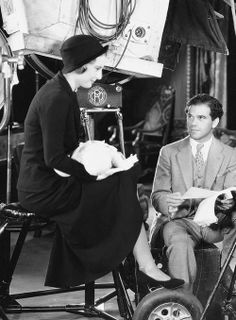 The time has come to officially celebrate the careers of Fay Wray and Robert Riskin in a joint effort with Once Upon a Screen. Fay Wray and Robert Riskin, The Blogathon was conceived to celebrate the release of Fay Wray and Robert Riskin: A Hollywood Memoir, by the couple’s daughter, Victoria Riskin. 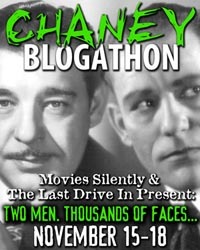 If you need a refresher on the nuts and bolts of the blogathon visit the announcement post here. Otherwise I will waste no time getting to the heart of the matter, the entries that will no doubt entertain. 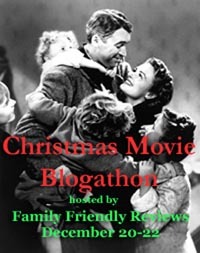 On behalf of Aurora and myself, I want to thank all of the bloggers who have submitted entires to this event. 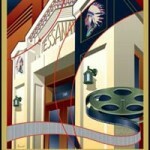 Learning from you is the best part of hosting and we’re excited to have two signed copies of Fay Wray and Robert Riskin: A Hollywood Memoir to raffle off at the end of the weekend to entrants chosen at random. Many thanks to Pantheon Books and Victoria Riskin for these gifts. 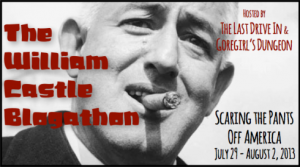 We begin with Movie Movie Blog Blog who talks ‘King Kong’ — and asks the question Who Couldn’t Love the Big Ape? 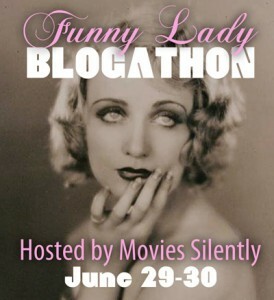 The Story Enthusiast takes on Platinum Blonde (1931), starring Jean Harlow, Loretta Young and Robert Williams. 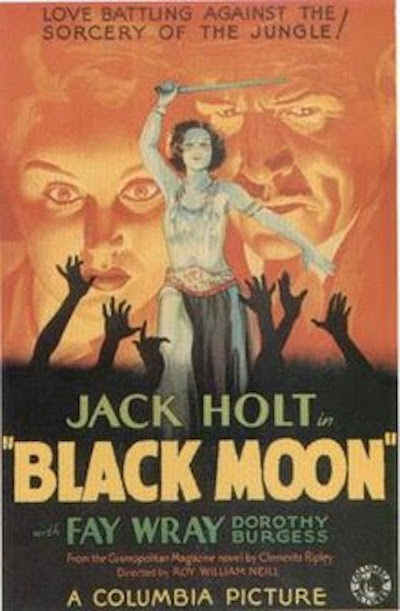 Caftan Woman covers Black Moon and Broadway Bill, a Busy 1934. 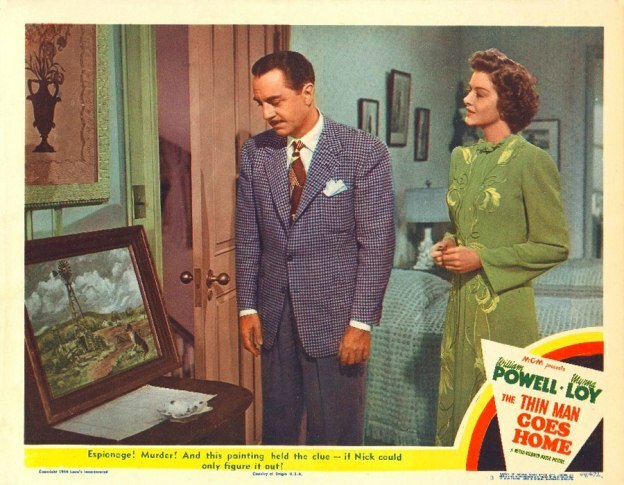 Carole & Co. reflects on two films — Carole Lombard’s first loan-out from Paramount and a sublime film from director Erich von Stroheim — in the post Virtue and The Wedding March. 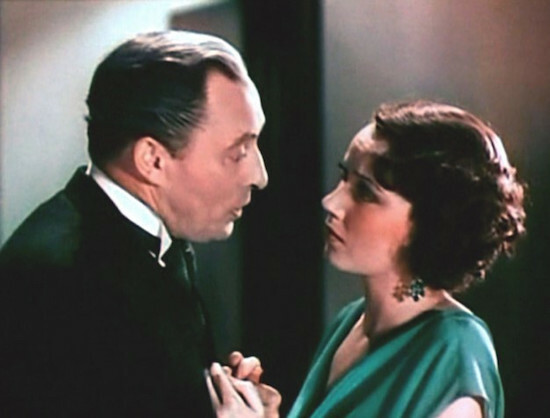 Classic Film Journal talks about the pre-code horror gem Doctor X (1932), starring Fay Wray and Lionel Atwill. 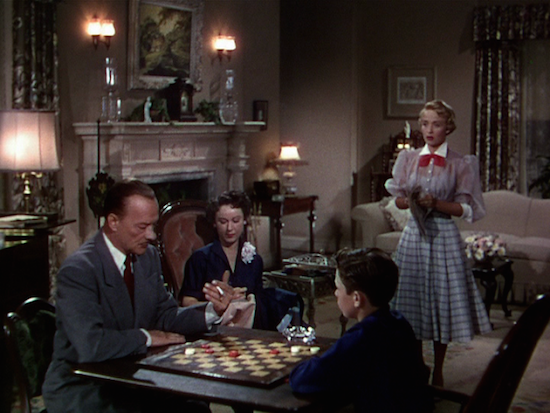 Love Letters to Old Hollywood covers Small Town Girl (1953), in which Fay Wray plays Jane Powell’s mother. 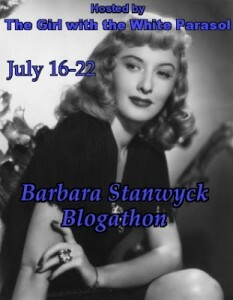 And last, but not least, Sister Celluloid takes a look at Frank Capra’s The Miracle Woman, starring Barbara Stanwyck, based on the Robert Riskin play “Bless You Sister”. 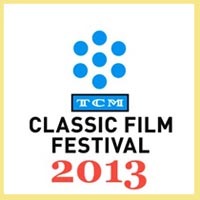 So don’t forget to check back later today for additional entries on Day Two. 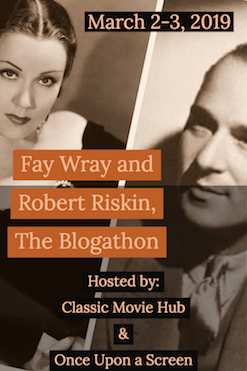 Also, be sure to visit Once Upon a Screen for Day One of Fay Wray and Robert Riskin, The Blogathon. 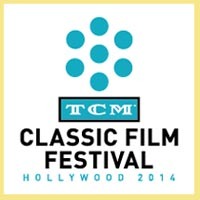 If you’re on Twitter, follow us @ClassicMovieHub and @CitizenScreen as we’ll be tweeting about all of this there. Many thanks for the visit and your continued support. Here’s to Hollywood history and the careers of two supremely talented people as told in Fay Wray and Robert Riskin: A Hollywood Memoir. 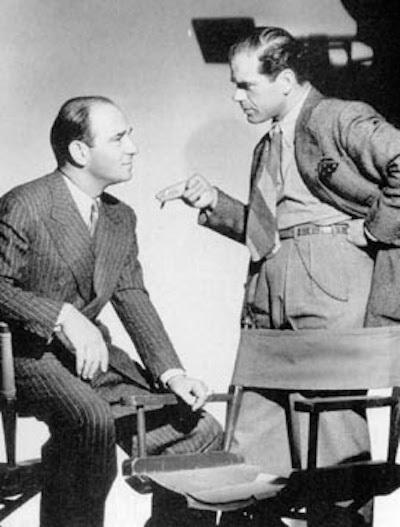 By the way, if you’re anywhere near New York City we suggest you visit the Film Forum, which is presenting Bob & Wray: A Hollywood Love Story, a series of movies starring Fay Wray and/or written by Robert Riskin. 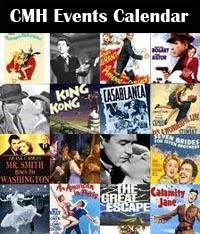 Victoria Riskin will introduce several films during the series, which runs from March 15 through April 2. 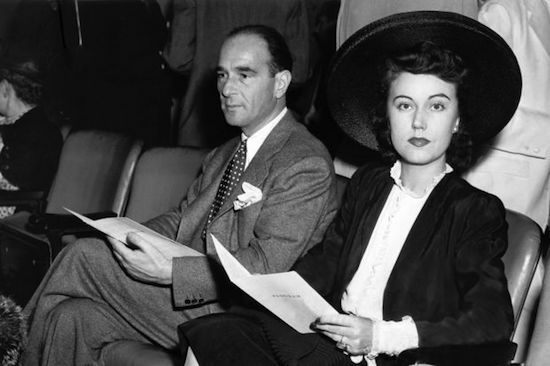 Robert Riskin and Fay Wray in New York, 1942. 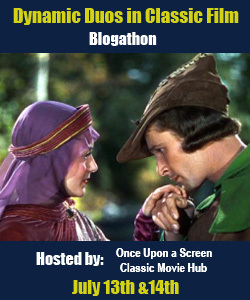 A Big Thank You to all the bloggers that entered the Blogathon! 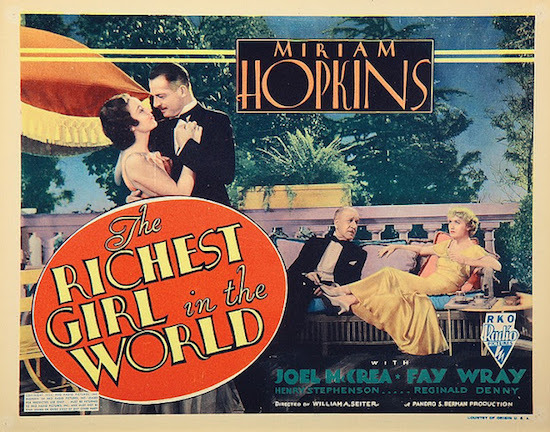 This entry was posted in Blogathons, Posts by Annmarie Gatti, Uncategorized and tagged Fay Wray, ray wray and robert riskin a hollywood memoir, Robert Riskin, victoria riskin. Bookmark the permalink. Would it be alright if I publish my entry a day late? I’m currently working on it, but I can’t guarantee that I will have it ready in time. I hope it can still be accepted. 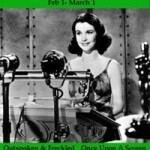 Hi Crystal, we can post on the blog when you submit it. Thanks!